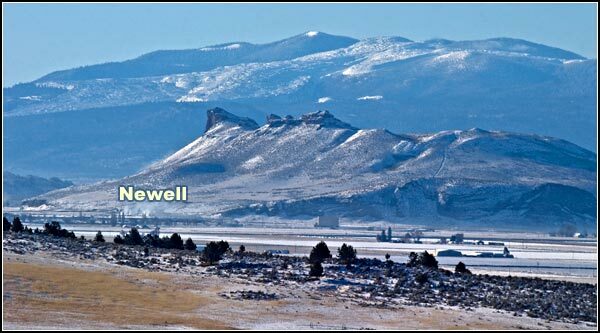 years later, June 1951, lots in Newell were up for sale by the Bureau of Reclamation. improved roads, telephone and electric service, mail routes and protect farmers. a town to build where once tens of thousands were kept. close in 1982, reopen in the 1990’s and close again in the 2010’s. Railroad Modoc Subdivision tracks run along the west side of town and parallel to SR139. the U.S. Fish and Wildlife Service federal reservation. disturbances were sent to Tule Lake. including volcanic material and organic materials from wetlands and migrating waterfowl. 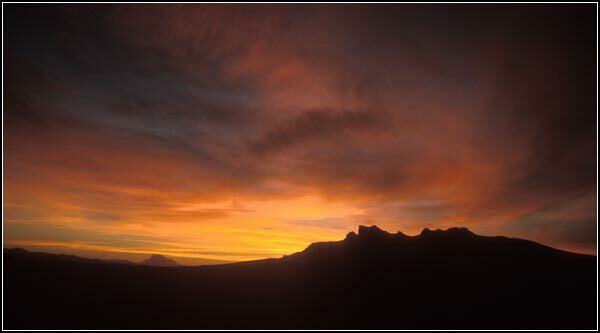 The Peninsula is a volcanic remnant next to Newell as are the nearby Lava Beds. 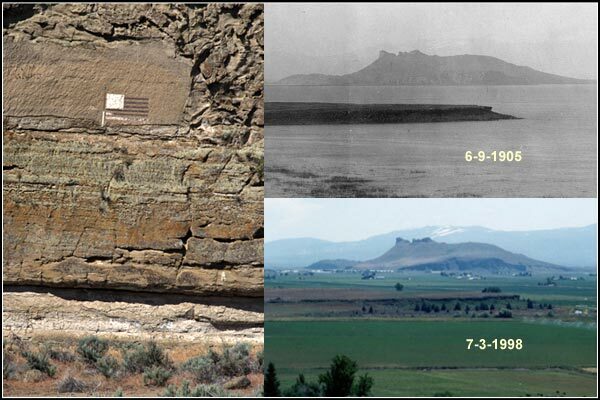 illustrate Bureau of Reclamation impacts since since 1905.
elevation of 4,042 feet and is less than eight miles south of Tulelake, California. 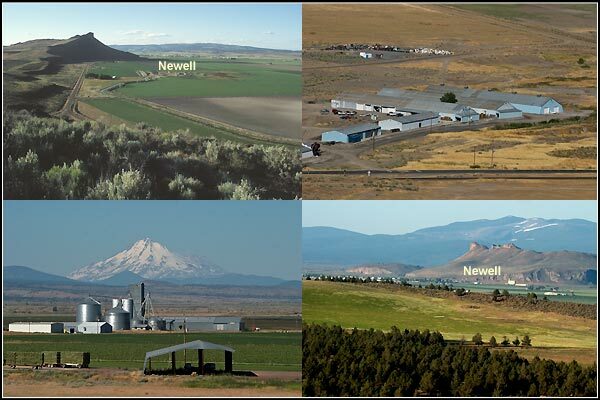 There are many grain and horseradish storage facilities in or near Newell. the big city of Klamath Falls, Oregon, poplation 2,000.
is this civilian workers recreation hall which is now the Homestead Market. are there at that moment and what the earth has up its sleeve. 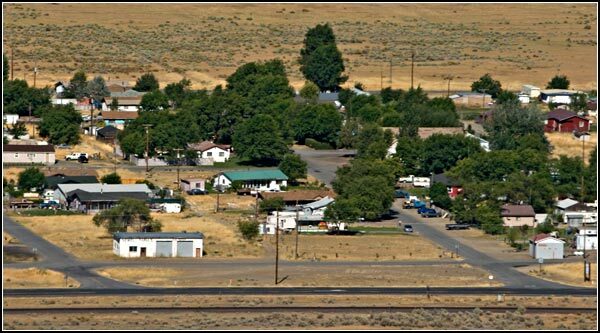 Merrill, Oregon is at the northwest corner of the Tule Lake Basin and a mile north of the California border. 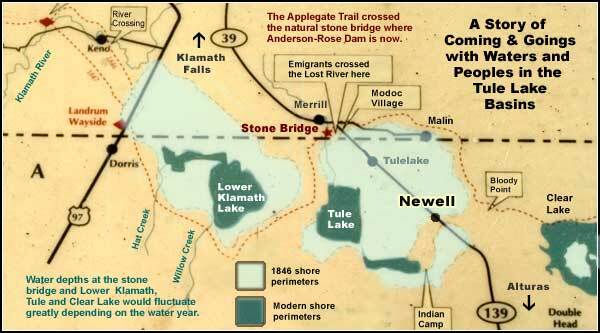 Oregon Route 39, and the fabled Lost River, run through it. 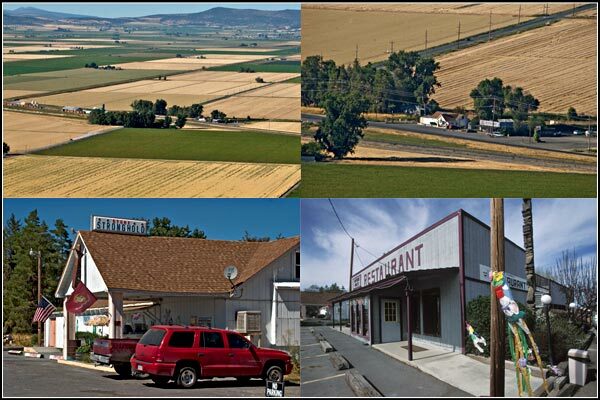 Like all of the Tule Lake Basin communities, and most of rural America, Merrill has a rich agricultural history. 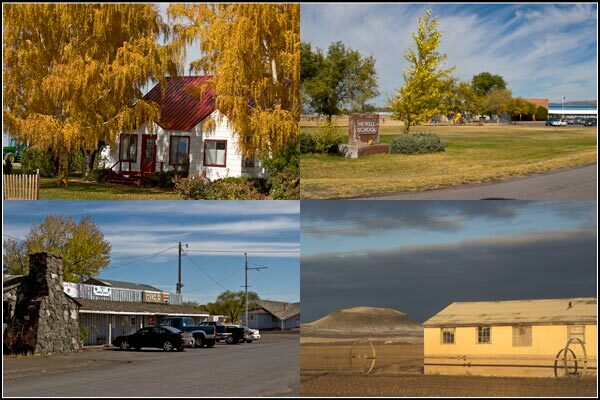 Merrill is the oldest city in the Tule Lake Basin. 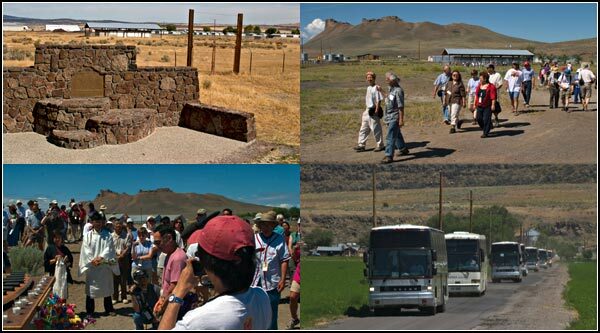 Malin, Oregon is nine miles northeast of Tulelake and eight miles east of Merrill, Oregon. In 1909, scouts from the Czech Colonization Club in Nebraska surveyed western federal irrigation projects. They decided the Klamath Project was the best location for a new Czech Colony. Malin was named after a Bohemia farming community. 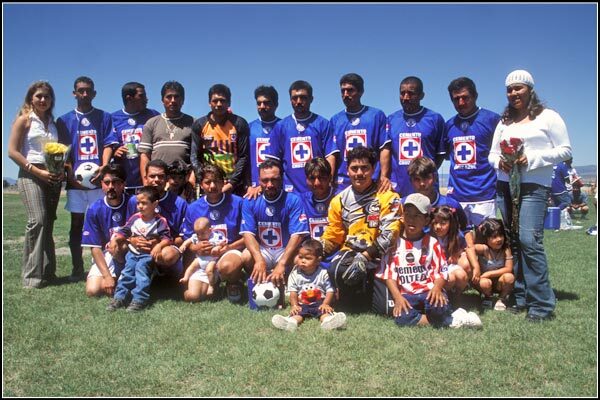 Tulelake, California is a young city. 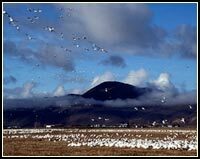 It sits on land in Siskiyou County, just south of the Oregon border, that was reclaimed from Tule Lake by the Klamath Reclamation Project which diverted water down the Klamath River. 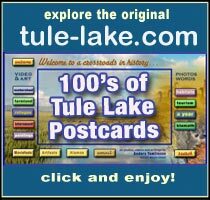 Tulelake is on Highway 139 which connects Bend and Klamath Falls, Oregon along with Alturas and Reno, California. 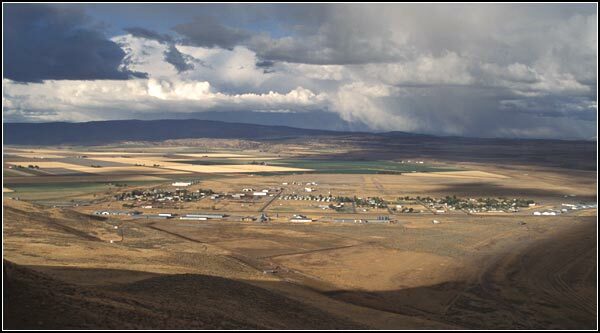 Some thousand people live in Tulelake at an elevation of 4,066 feet above sea level. This is rural American farmland and wildlife refuge. This is big sky country. 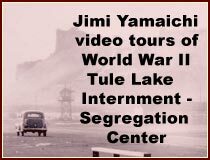 This entry was posted in Tule Lake Basin and tagged Captain Jack's Stronghold Restaurant, castle rock, glass mountain, medicine lake highlands, newell california, peninsula usfws, tule lake basin, tule lake internment-segregation center, tule lake pilgrimage, u.s. bureau of reclamation. Bookmark the permalink.